Japanese printing heavyweight Epson has inked a lease for its new U.S. headquarters in Los Alamitos. 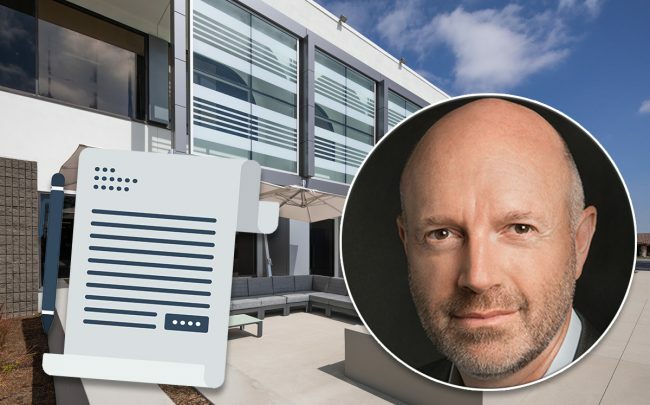 Epson America Inc. is moving from Long Beach, and will take Lincoln Property Company’s 3131 Katella Avenue campus in Summer 2020, according to the Los Angeles Business Journal. The two-building complex, called Katella Office Park Campus, totals 150,000 square feet across 9.6 acres. Dallas-based Lincoln Property purchased the property in 2015 with plans to redevelop it with a new construction retail park. It later reconsidered, and renovated the existing office buildings there, according to Lincoln Property’s Parke Miller. Lincoln Property has been active around the Los Angeles area. In Culver City, it’s developing a $255 million office building, and early last year it leased one of its in-development office properties to Apple. Last year, it sold office properties in Downtown L.A. and in Burbank, and it’s actively acquiring office properties in Orange County. Epson’s new space is larger than its current, nearby headquarters on Kilroy Airport Way. The new HQ will include a showroom space for customers to check out the company’s products.